Welcome to Jin's Tae Kwon Do, Inc.! 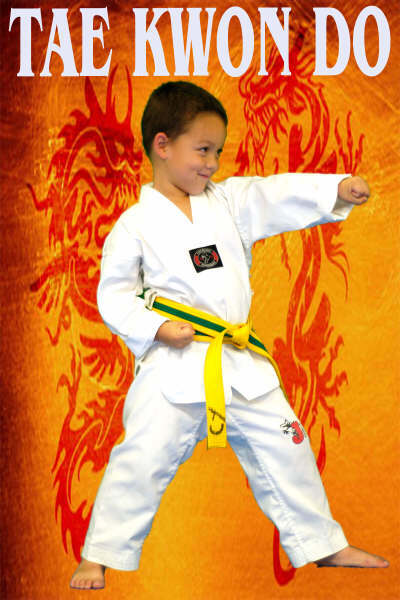 Jin's Tae Kwon Do, Inc. is a core part of the Family Activity Center, a family-owned business. Our business started in 1997 with a small Tae Kwon Do center of 1000 sq feet. We've now grown to a 6000 square foot martial arts center! Our goal is to provide you with everything your child needs outside of home and school. You can bring your child to our before-school program on your way to work. We will take them to school and pick them up, give them a snack, provide martial arts and other exercise activities, tutoring and homework time! When you pick up your children after work, their outside activities and studies will be completed. No more "Task Master" parenting in the evening! You can go home and focus on being together. The foundation of Jin's Tae Kwon Do is respect for one's self, family teachers and life. People who have not been taught respect for themselves are not able to respect others. When children feel strong and self-assured, they will think clearly, even under pressure, giving them advantages when confronted with an unexpected situation, not only for their safety but in all aspects of their lives. Accomplishment, self worth and goal-setting techniques are core skills that we teach. We help students set individual goals, and then work with them to achieve these goals over the long term.